Help fill your child's brain with positive associations between academia and good style. 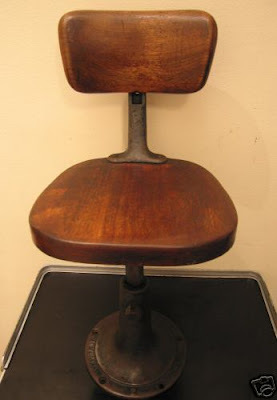 Bids start at $75 for this 1920s Heywood school house child's chair. Beware, the seller only takes checks and money orders, no PayPal. One day left!